One of the things I love about albums is that they don’t mean your beautiful pictures aren’t on display – on the contrary – a beautiful album is a beautiful piece of art in itself. 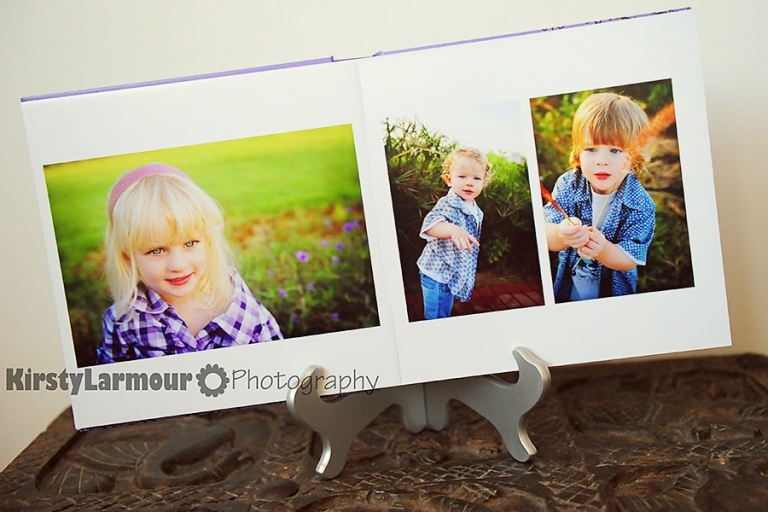 Display it on your coffee table, on an easel, on a shelf, on a book stand. 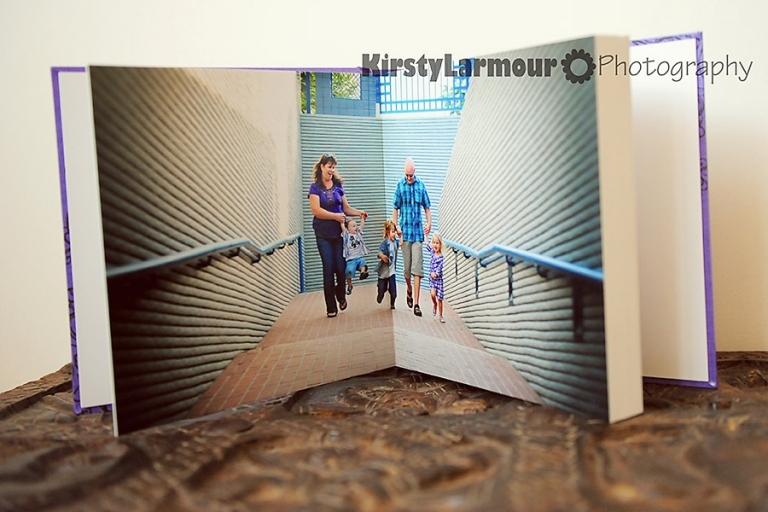 You can change the pictures on display every now and then so you can rotate your favourites – it’s like the predecessor of the digital photo frame! 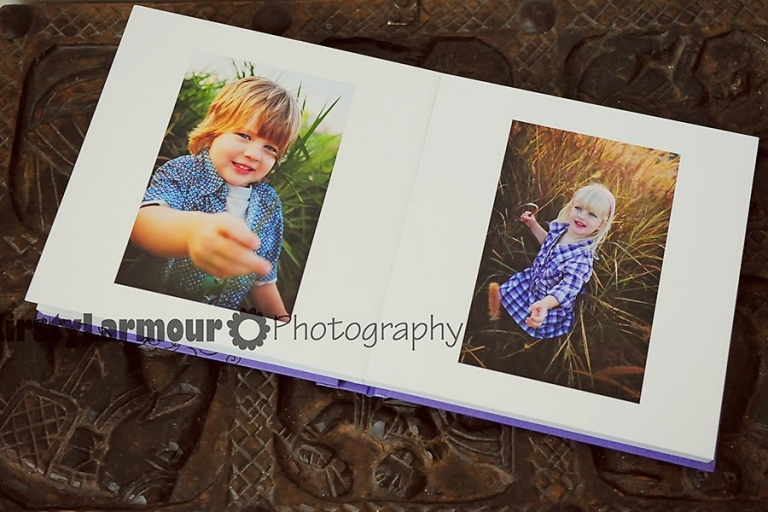 Most of my albums have a spread which goes all the way across 2 pages – which on a 10 x 10 inch album means a 20 inch wide picture – which is pretty decent sized and definitely has some wow factor. 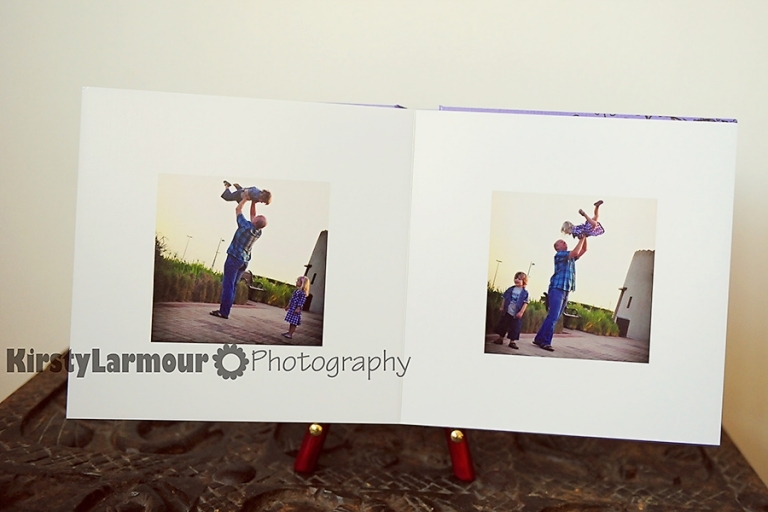 This gorgeous family chose their album from my LUSH range – thick luscious pages, slighly textured printing and heirloom quality heavy – they are truly albums to fall in love with.